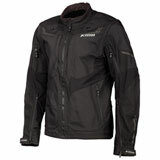 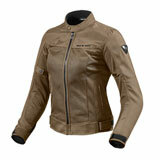 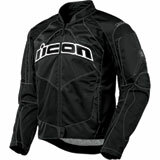 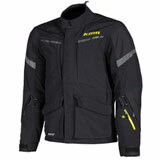 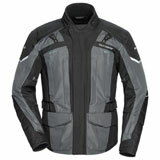 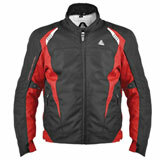 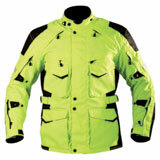 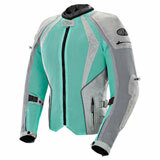 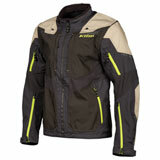 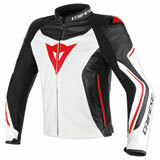 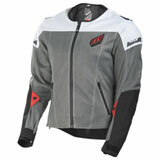 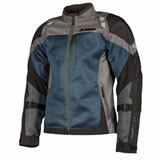 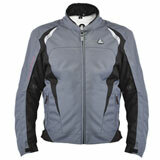 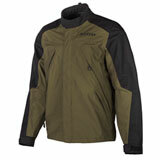 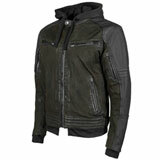 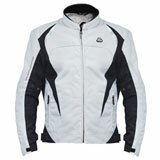 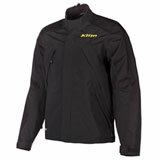 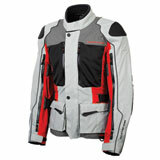 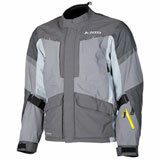 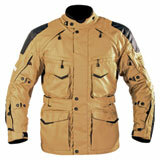 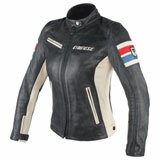 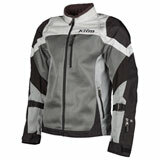 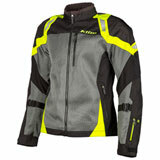 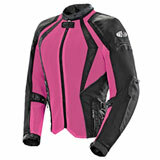 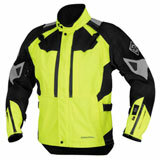 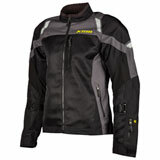 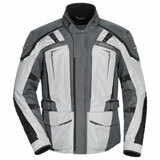 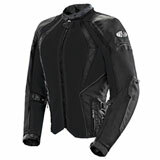 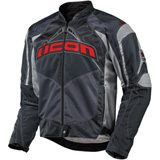 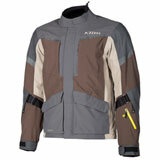 When you ride on the street, you need a jacket that fits your style and delivers protection. 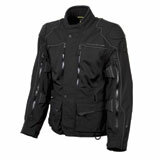 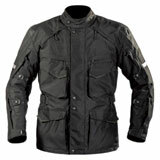 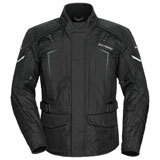 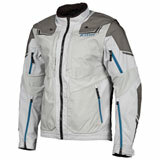 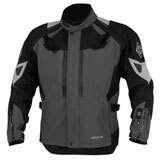 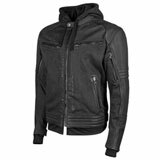 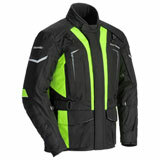 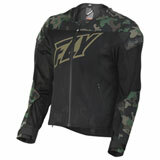 Rocky Mountain ATV/MC has the best selection of motorcycle jackets whether you ride a sportbike, cruiser, or anything in between. 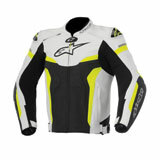 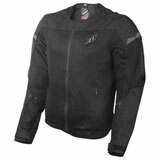 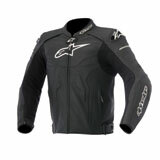 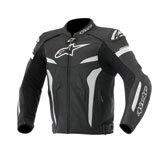 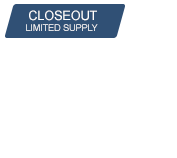 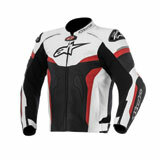 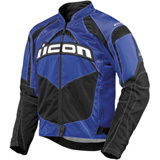 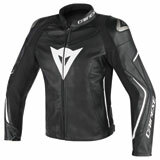 We carry top brands including Alpinestars, Icon, Speed and Strength, and REV'IT so you can find a jacket that works with your budget. 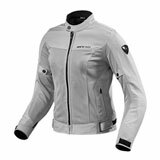 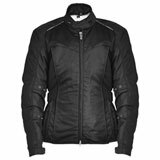 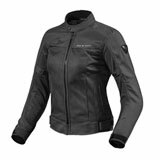 So whether you want a jacket that's abrasion-resistant top-grain leather, ventilated mesh textile, insulated for cold weather, or completely weather resistant for year-round riding, you'll find it here in Rocky Mountain's selection.